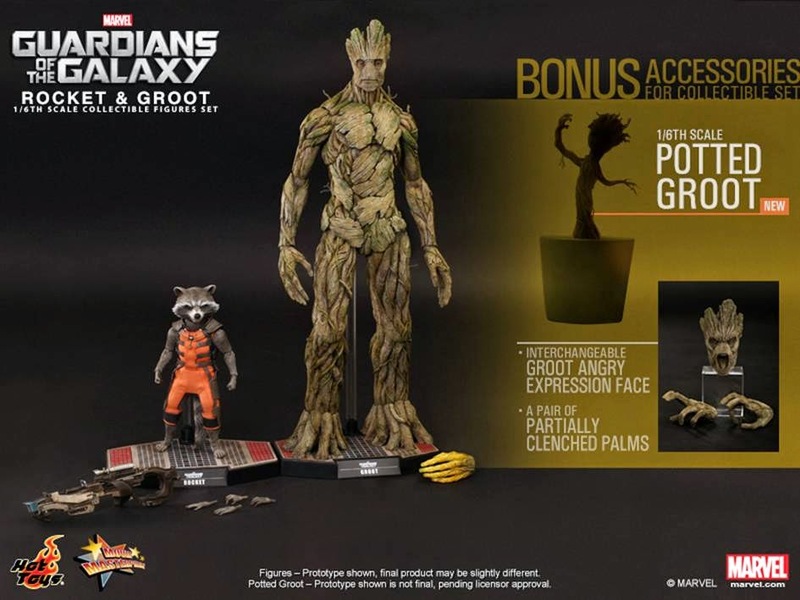 NOTE: As per usual, each figure can be ordered separately as well, but for those that pre-order the set, you get a bonus dancing baby Groot! 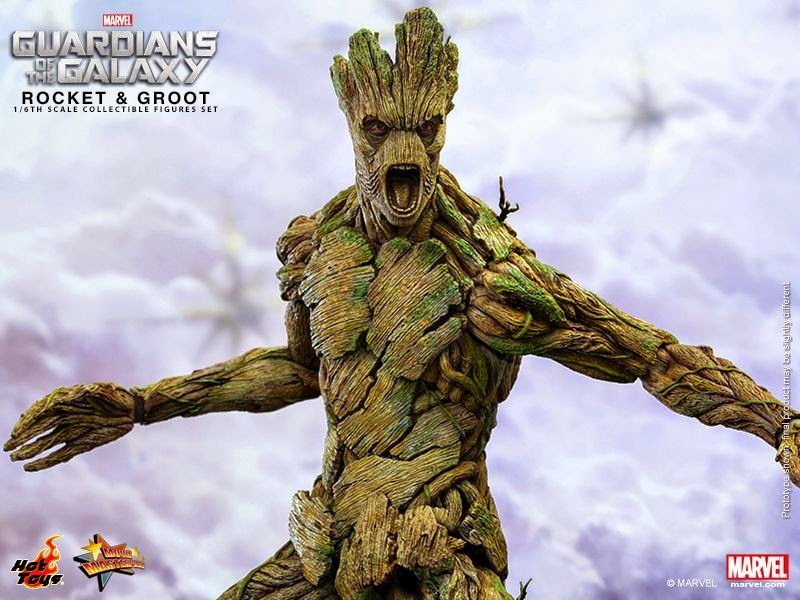 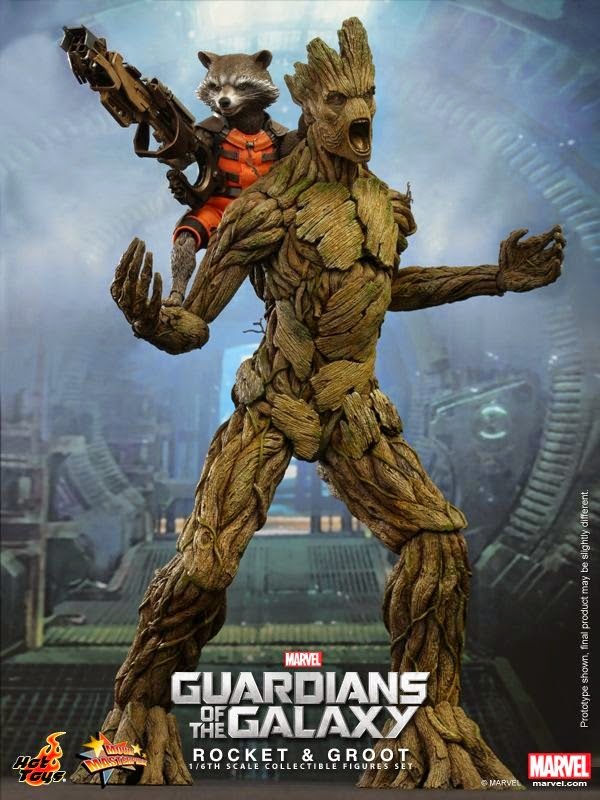 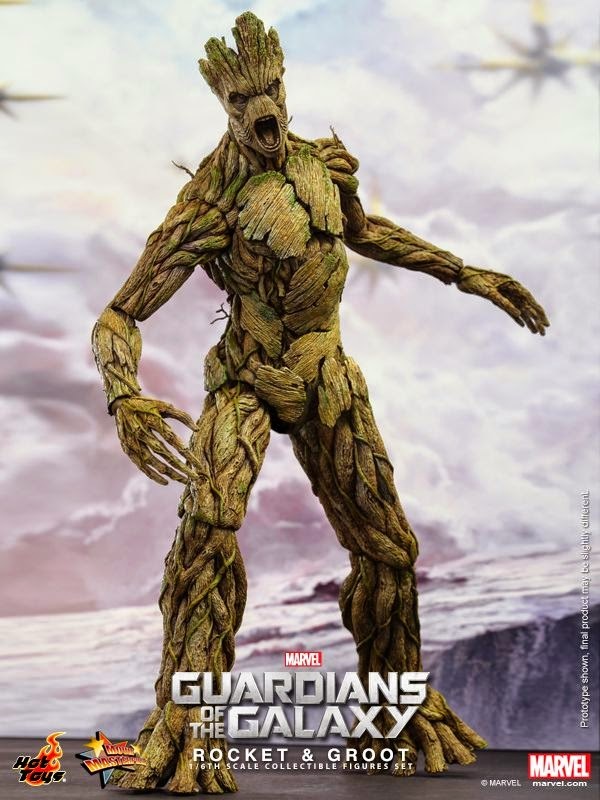 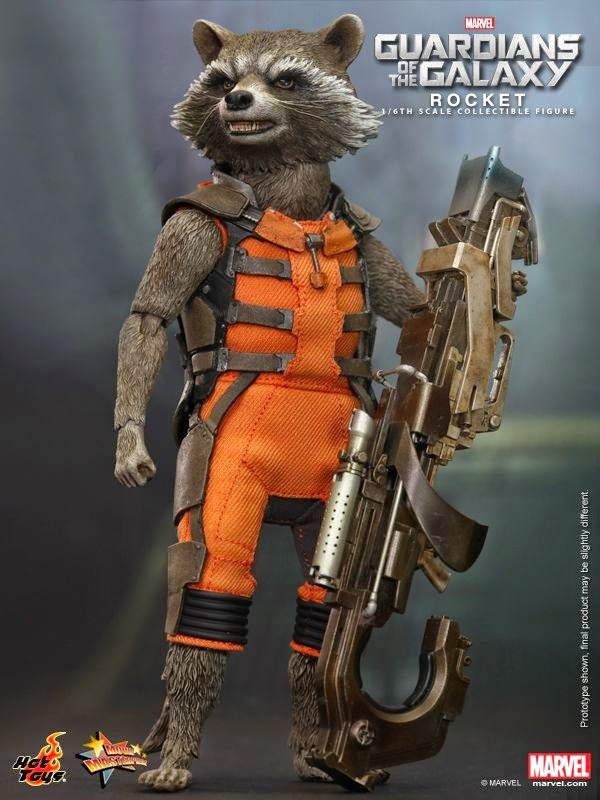 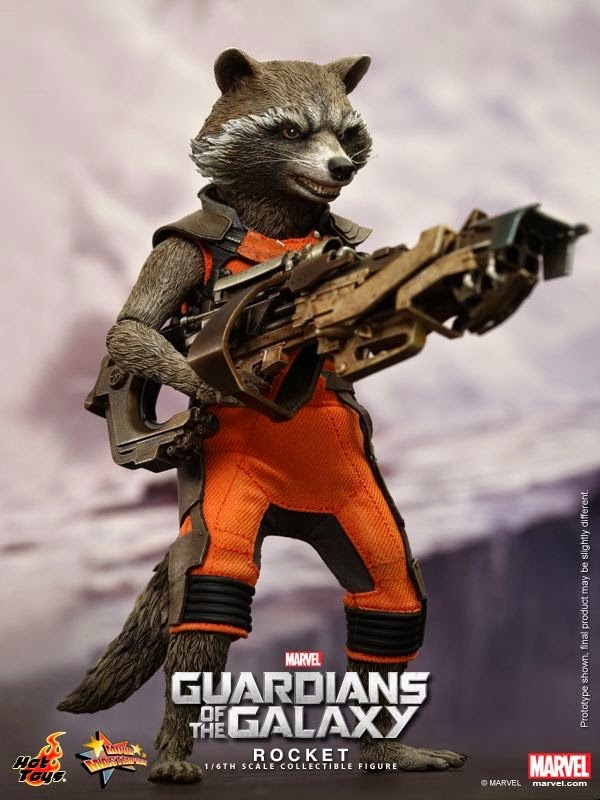 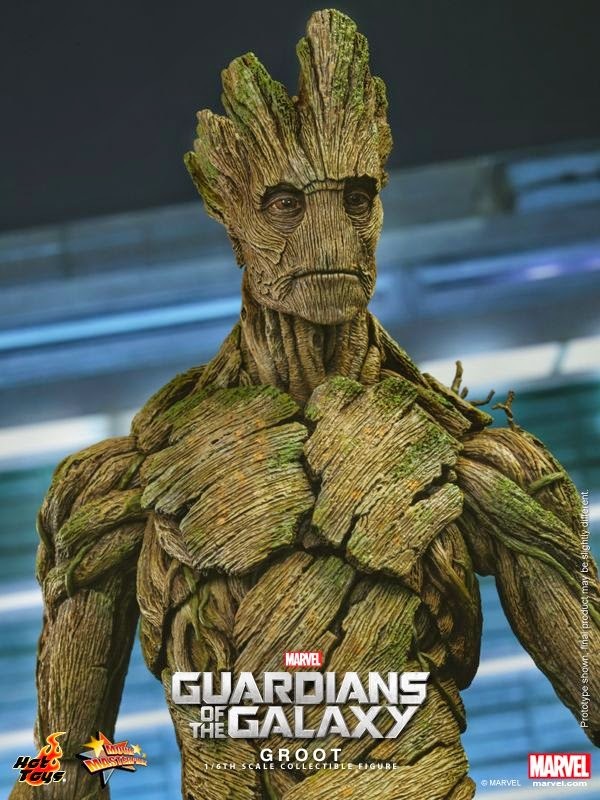 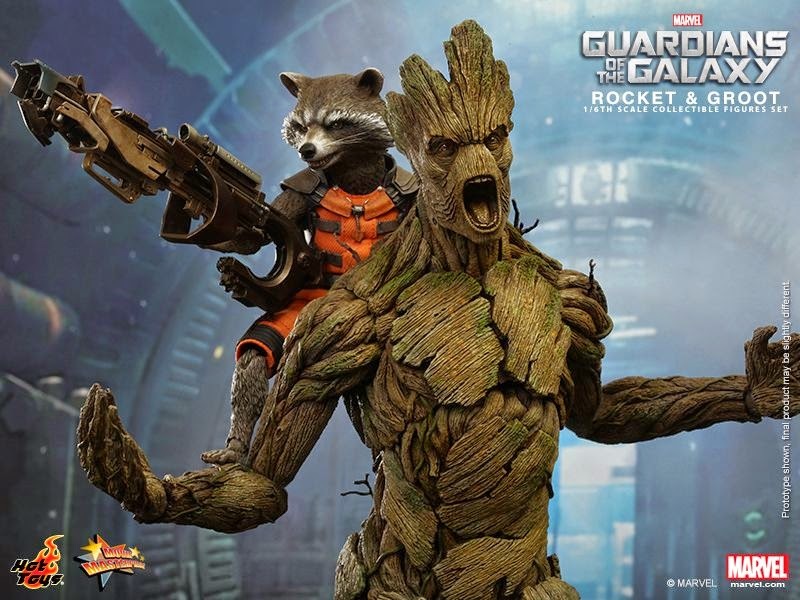 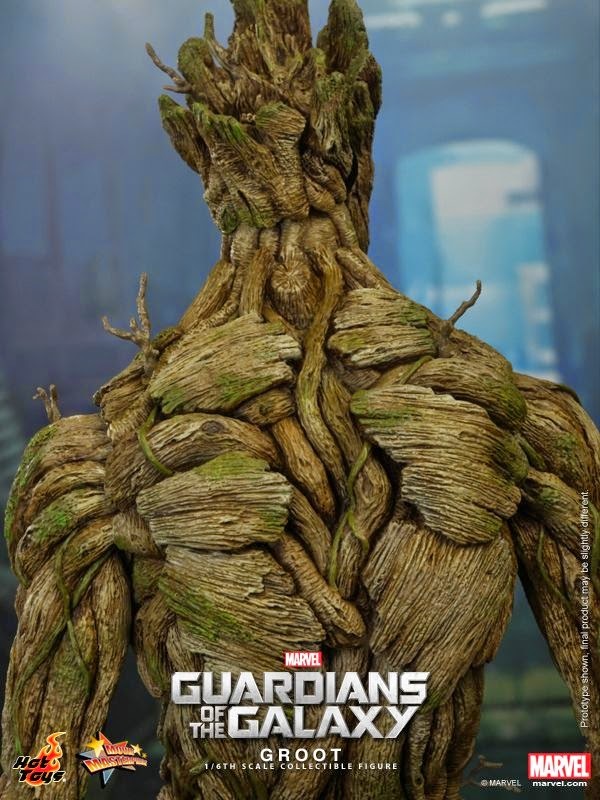 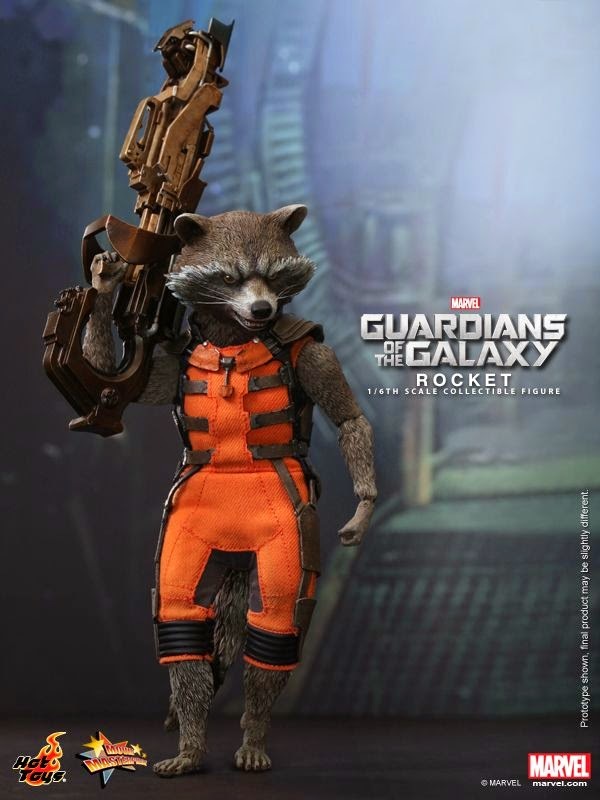 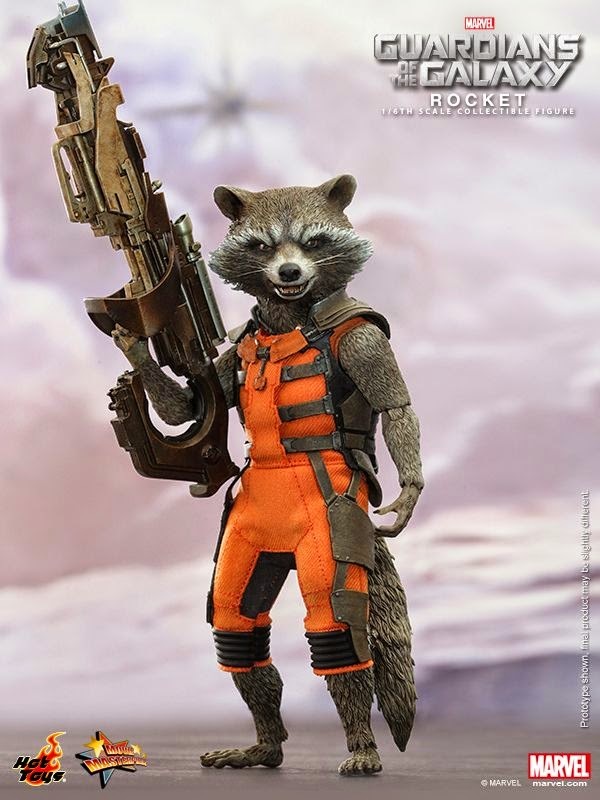 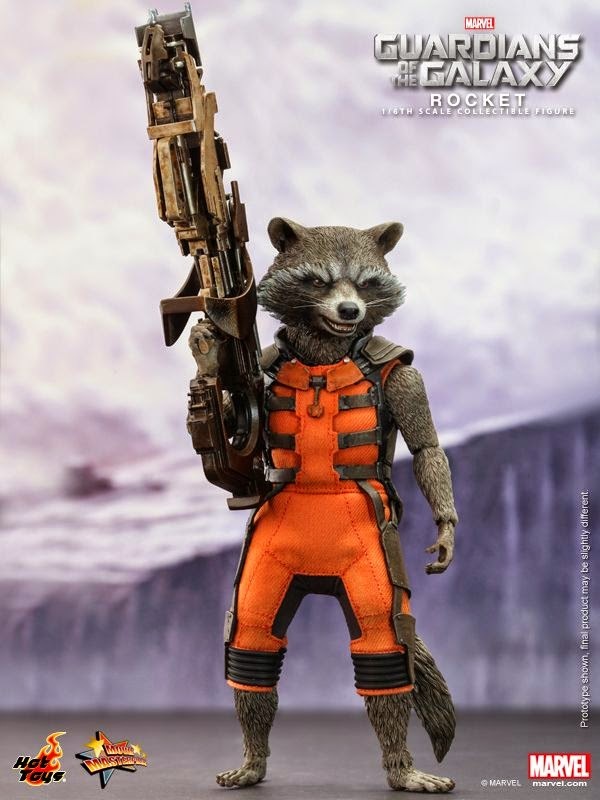 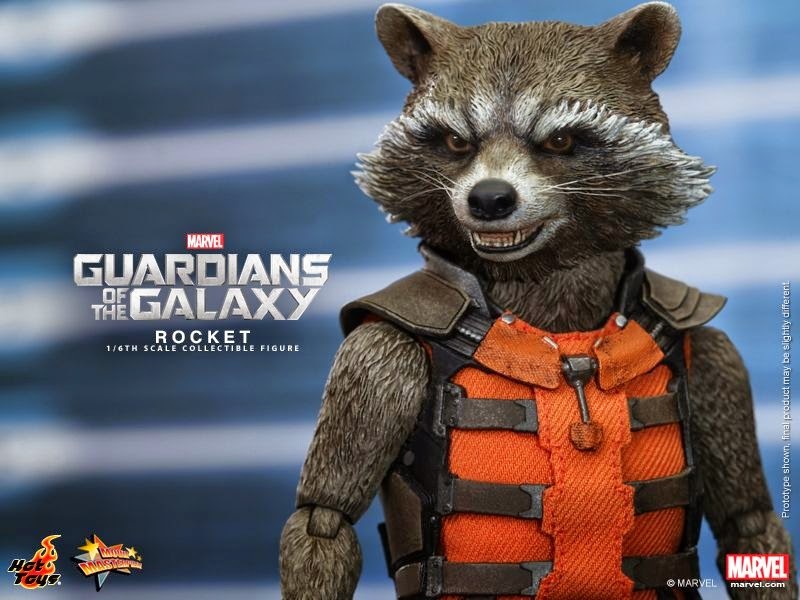 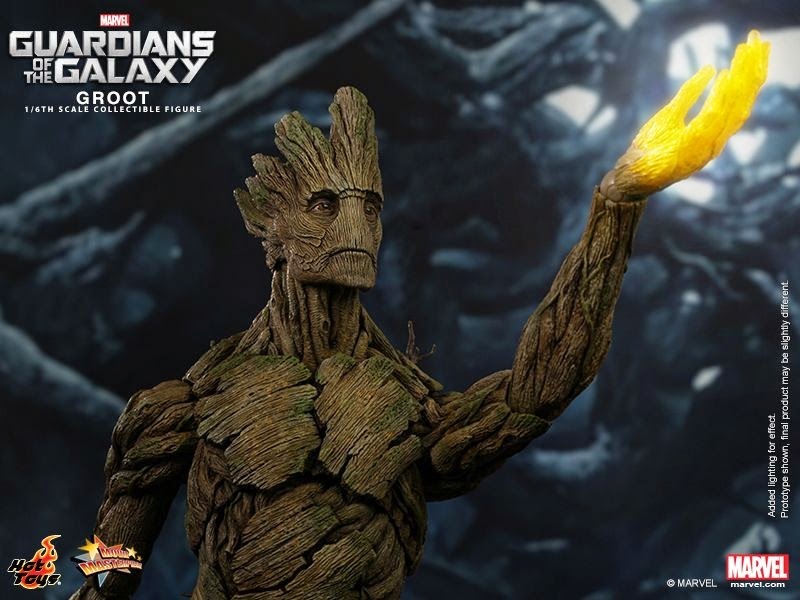 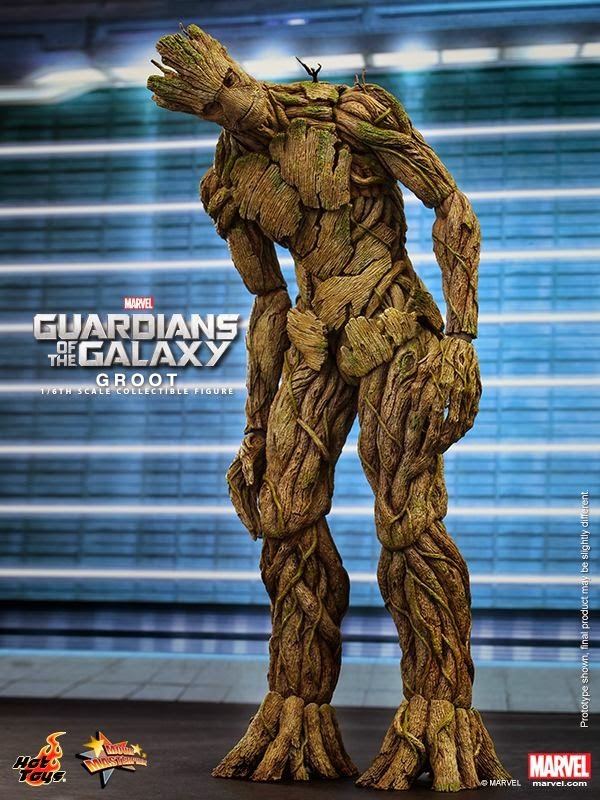 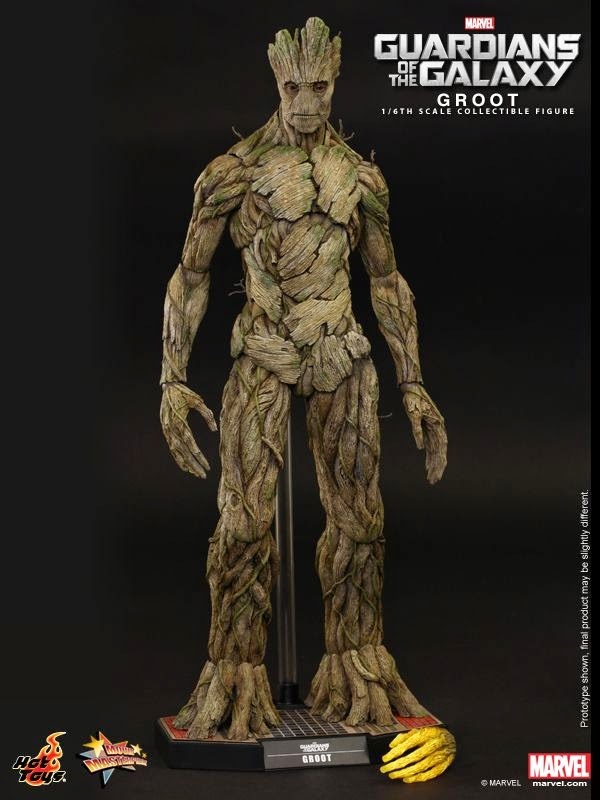 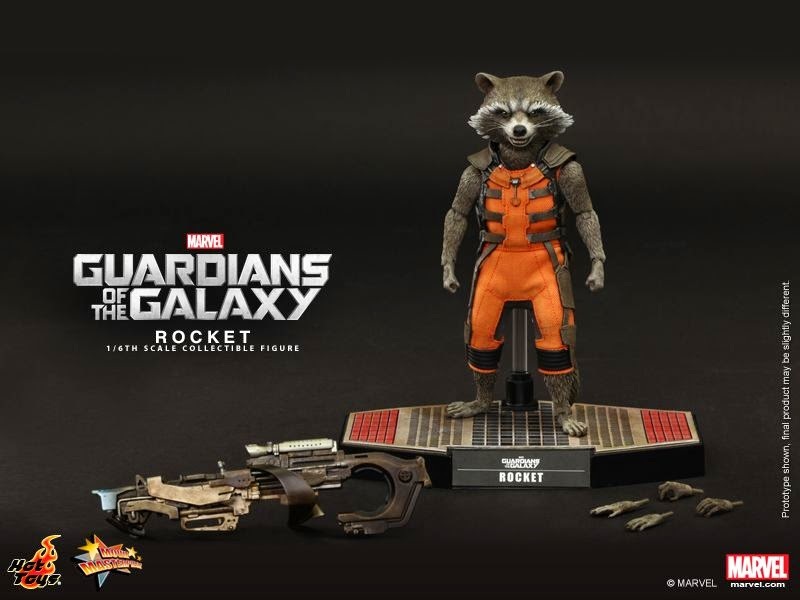 Click HERE to pre-order The Rocket and Groot set from Hot Toys as Sideshow Collectibles! 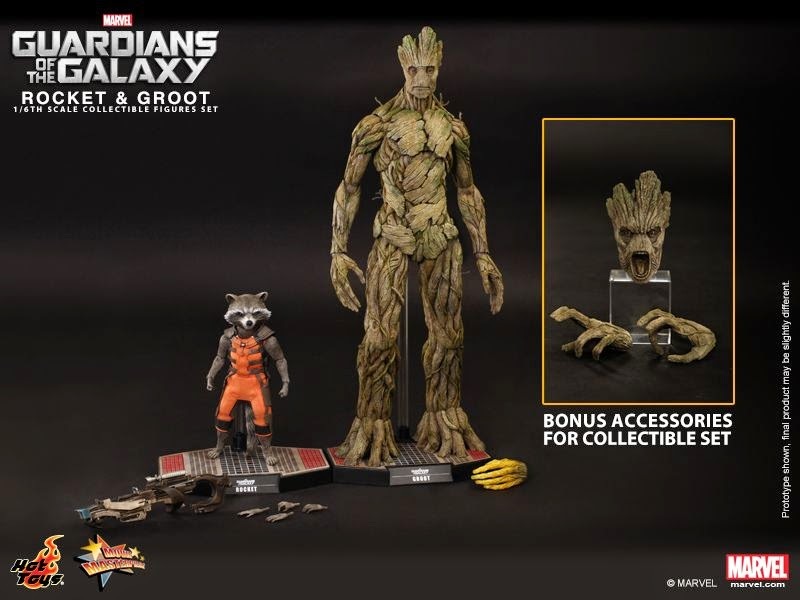 Hit the links further up to order the figures separately.